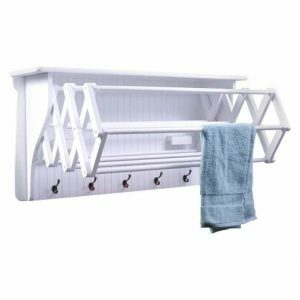 Looking for some coastal laundry area inspiration? 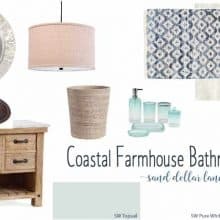 I have you covered with my coastal farmhouse laundry room mood board! 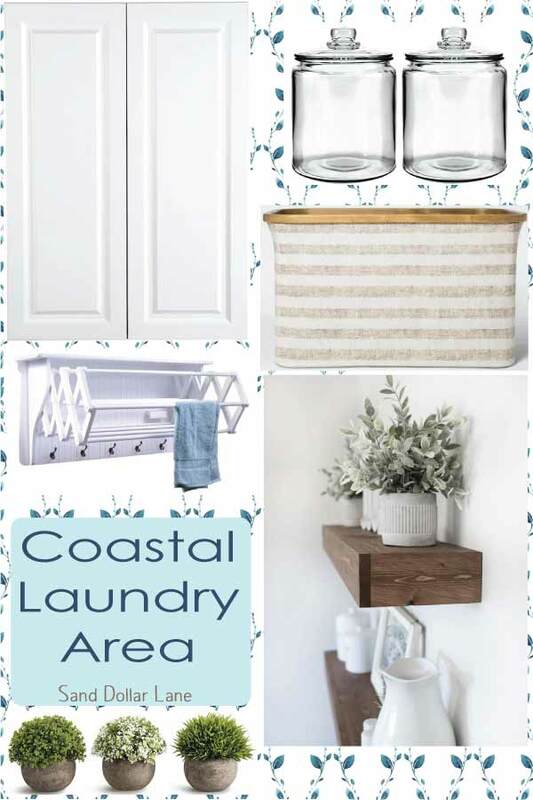 Last week, I shared my mood board for the rest of our coastal bathroom but I didn’t share the laundry closet plans. That’s because I didn’t have any plans for it yet! These things take time, friend! Especially when a certain someone (me) can’t make up their mind! 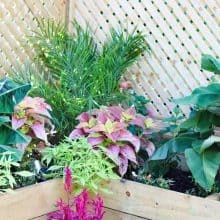 Here we are, already at week 2 of the One Room Challenge! 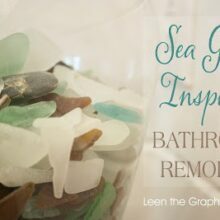 I have changed my mind about our coastal farmhouse bathroom remodel so many times in the last seven days! I decided to step back a bit and focus on one area at time. 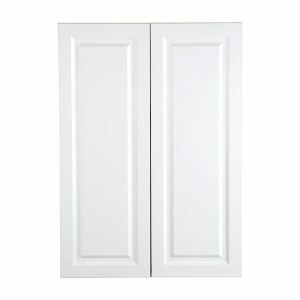 This week I focused on the laundry area which is basically a laundry closet. 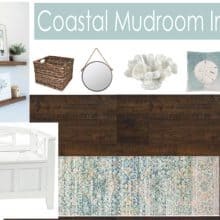 I definitely want to give this space some coastal vibes and have it coordinate with the rest of the bathroom. Right now, it’s a bright green that matches the aqua walls of the bathroom well but that is all changing. 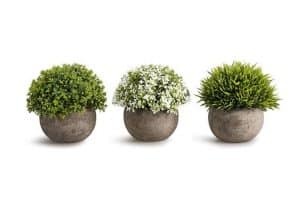 We are losing the bright green and going with a creamy white and indigo blue. 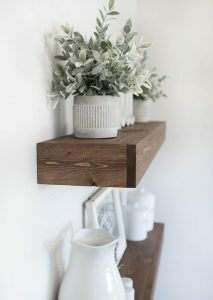 Some wooden shelves and textured baskets will warm up the space. 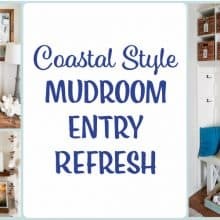 My friend Susan, inspired me to go with a more subtly coastal style. 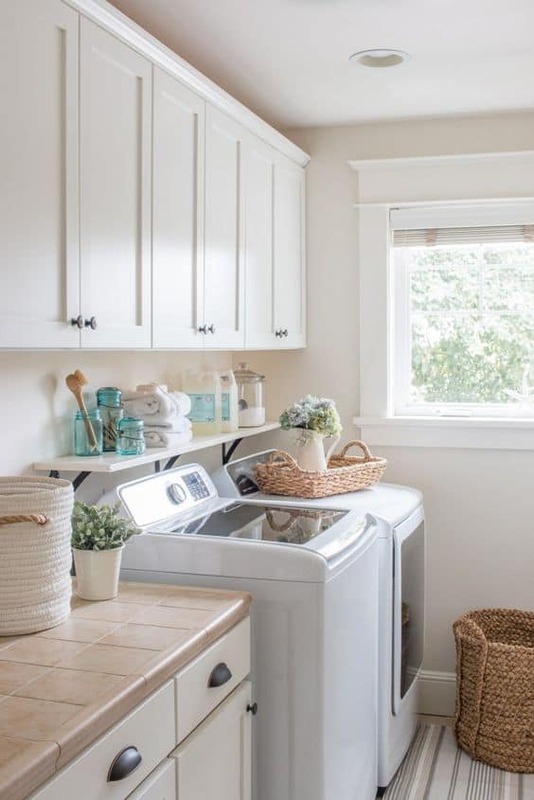 Her laundry room is pretty and bright without being lime green! Gorgeous, right?! Her entire house is amazing! Check out her blog here. 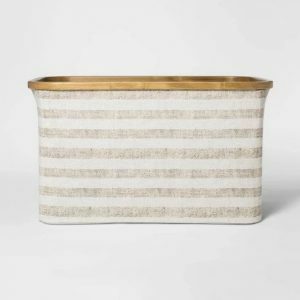 That’s the plan for our coastal laundry area as of today! Let’s hope I don’t change my mind too much so I can get this project done before the challenge ends!